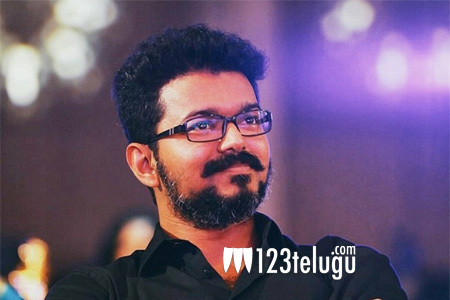 For the last few years, there have been several rumors about Tamil star Thalapathy Vijay’s political entry. Speculations were rife that Vijay will launch his own political party and jump into active politics in future. However, the actor remained tight-lipped about the speculations. Yesterday, Vijay launched his website www.vijaymakkaliyyakam.in. The primary motive behind launching the website is to bring all his fans under one roof and distribute membership cards across all the districts in Tamil Nadu. On the other hand, the buzz around Vijay’s political entry has intensified once again ever since he has launched the portal, as he seems to be following his predecessors – Kamal Haasan and Rajinikanth, who are streamlining their fans through a website and mobile app.